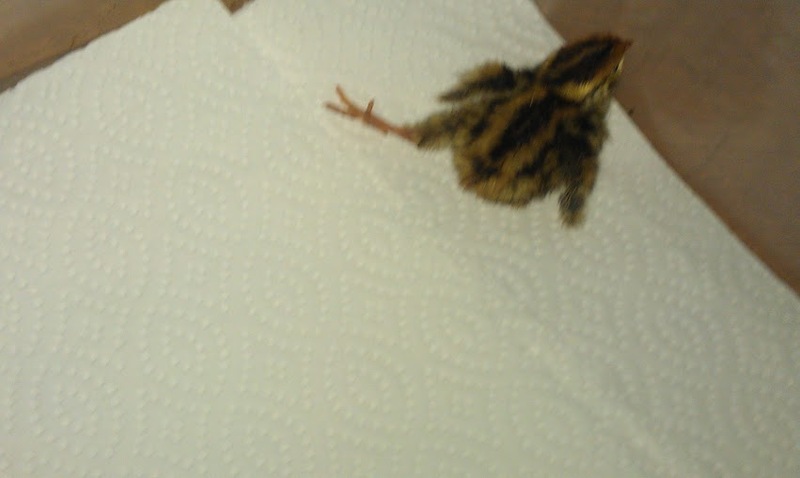 Two of the quail chicks have splay legs. 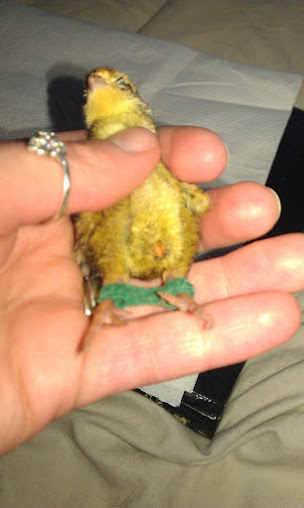 One is really bad with legs almost at right angles, the other is bad but not quite as bad, though the second chick also has a hole in his abdomen where his yoke sac is protruding. Which does not bode well. 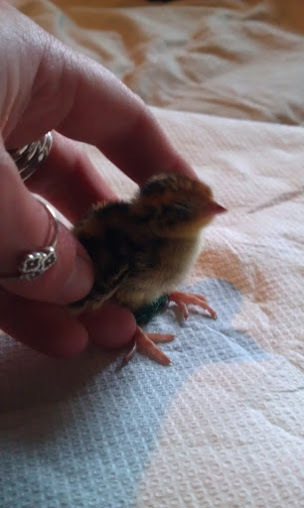 With chicken chicks you brace the splay legged chicks with vet wrap and with a few sessions of helping them get back on their feet and find their balance, working to build up their leg muscles they are usually okay. I have now discovered this does not work for quail. Both chicks where braced, both chicks went down hill fairly quickly after bracing and both had to be culled. leaving them with splay leg isn’t really an option as it gets worse the longer they are left. In future I now know the kindest (though hardest) thing to do will be to cull straight away.